America was made by the railroads. The opening of the Baltimore & Ohio line––the first American railroad––in the 1830s sparked a national revolution in the way that people lived thanks to the speed and convenience of train travel. Promoted by visionaries and built through heroic effort, the American railroad network was bigger in every sense than Europe’s, and facilitated everything from long-distance travel to commuting and transporting goods to waging war. It united far-flung parts of the country, boosted economic development, and was the catalyst for America’s rise to world-power status.Every American town, great or small, aspired to be connected to a railroad and by the turn of the century, almost every American lived within easy access of a station. By the early 1900s, the United States was covered in a latticework of more than 200,000 miles of railroad track and a series of magisterial termini, all built and controlled by the biggest corporations in the land. The railroads dominated the American landscape for more than a hundred years but by the middle of the twentieth century, the automobile, the truck, and the airplane had eclipsed the railroads and the nation started to forget them. 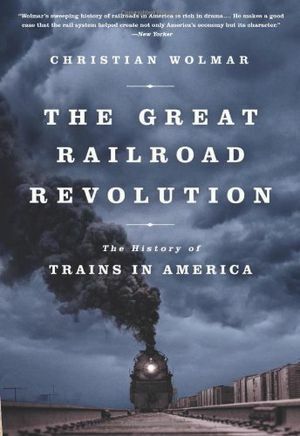 In The Great Railroad Revolution, renowned railroad expert Christian Wolmar tells the extraordinary story of the rise and the fall of the greatest of all American endeavors, and argues that the time has come for America to reclaim and celebrate its often-overlooked rail heritage. 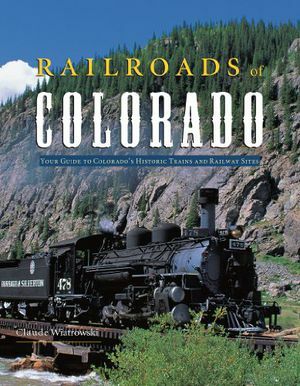 Hop aboard and learn about Colorado's fascinating railroad lines, towns, and unique characters that created Colorado's rich railroad history in Claude Wiatrowski's Railroads of Colorado: Your Guide to Colorado's Historic Trains and Railway Sites. 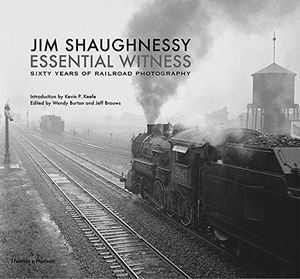 With a focus on the historical significance of each line, Railroads of Colorado features more than 160 black-and-white and color photos from the towns and stunning scenery that created the backdrop for these trains to the locomotives themselves. A map that lists each and every railroad line, past and present, allows readers to see the network of lines and how each line served its own purpose. And with information-packed sidebars throughout the book, Railroads of Colorado provides many facts that every history buff will enjoy. 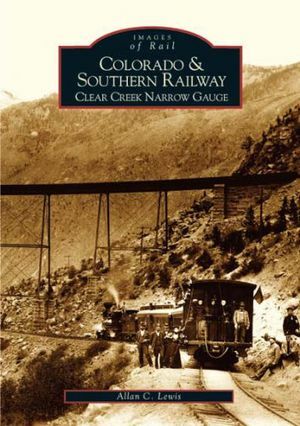 Referred to as the definitive guide to Colorado's railroads by many, train enthusiasts and historians alike will cherish this informative and historical book. Durango & Silverton Narrow Gauge -- A Quick History, sets the scene for the historcal and still present Durango to Silverton Narrow Gauge Railroad. 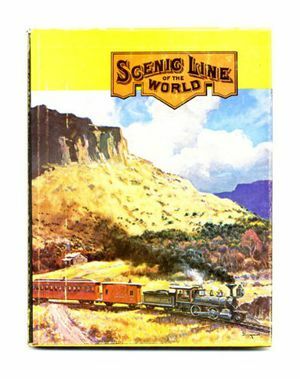 The land, the people, the events included in this book bring the colorful history of railroading in Southwest Colorado to life, and provides a way to relive "yesterday's" train ride today, traveling through some of the most pristene and beautiful scenery in Colorado. In 1860, thousands journeyed to the Colorado Territory, beckoned by reports of gold discoveries in the mountains west of Denver. In the early 1870s, W.A.H. Loveland built a railroad connecting Denver to the Clear Creek Mining District-the Colorado Central Railroad. Over the next 28 years, other lines were established, bought, sold, extended, and merged to service the mining towns of Black Hawk, Central City, Idaho Springs, and Silver Plume. In 1898, the Union Pacific, Denver & Gulf, and the Denver Leadville & Gunnison were combined to form the Colorado & Southern Railway. After more than 40 years of dedication to the Clear Creek District, the railroad was scrapped in 1941. However, tourism would revitalize the area, and in the years to come a group of enthusiasts began to rebuild a portion of the old right of way. Toady, the spirit of the C&S is alive again, and rail fans can make the same journey over “The Loop” that thrilled tourists a century ago. Originally published in Colorado Rail Annual 1970, Issue No. 8. Expanded by 17 additional pages. 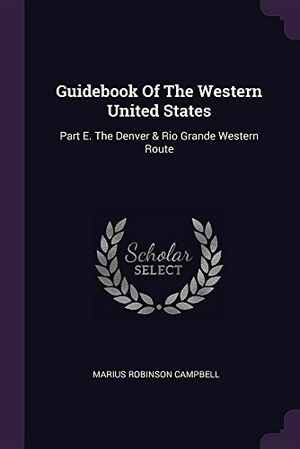 The building and operation of the most unusual , spectacular and improbable of all the transcontinental links; the Denver & Rio Grande narrow gauge across the Rockies. 148 pages of text, photographs, illustrations and maps. 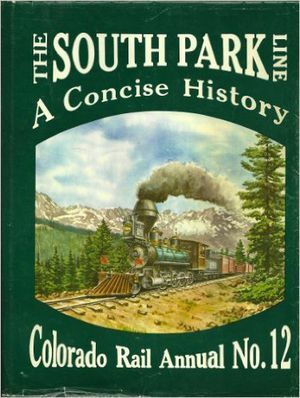 A Concise History of the South Park line. 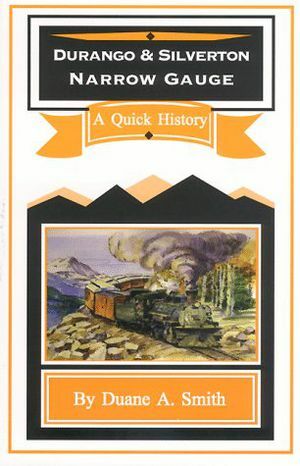 This is the first comprehensive, extensively illustrated account of the growth and decline of American narrow gauge railroading, a singular and still not fully understood episode in the history of American transportation. Fully Indexed. Appalachia and Piedmont. 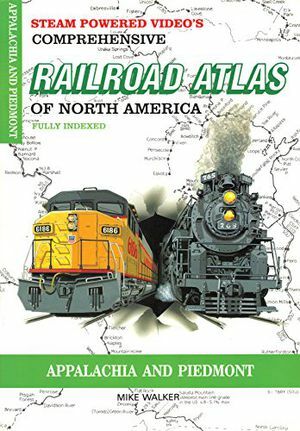 The SPV Railroad atlases provide a single source of reference to the North American rail network, past and present. They are widely recognized by rail fans, railroad historians, and professionals as the industry standard. Each sheet is drawn to a constant scale of 8 miles to 1 inch for easy distance comparisons with 2 miles to 1 inch enlargements of complex areas. All extant rail lines are shown together with stations, junctions, yards, principle bridges and tunnels. Former lines, now abandoned, are also shown as well as ownership, current and past, and trackage rights. An index of stations is included. The atlases are printed on quality art paper with softcover and stitch bound for ease of use at trackside, each volume provides an average of 80 maps. 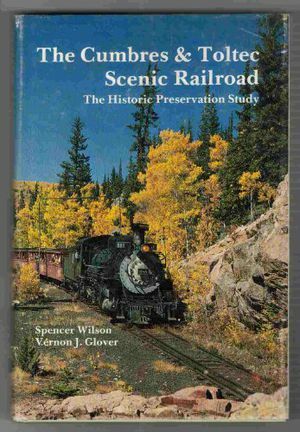 First edition of this important study of the narrow gauge Cumbres & Toltec Scenic Railroad. Includes inventory of the railroad's buildings and equipment. The text and photos enable the reader to appreciate the stabilization and restoration that had taken place throughout. Illustrated with black and white and some color photos. With bibliography. 170 pages with index. 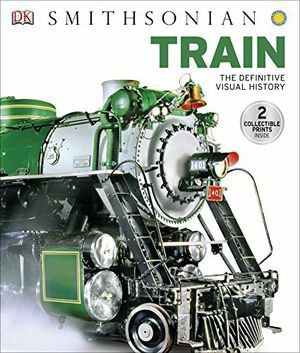 Featuring amazing images of trains, virtual tours of engines, and profiles of key innovators, designers, and engineers, Train: The Definitive Visual History traces the history of the railroad and the role of trains, from the first steam engines to today's high speed bullet trains. 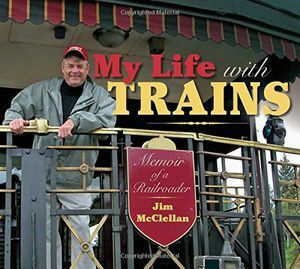 Comprehensive catalogs feature the most important trains from each period, exploring in detail iconic trains such as the Fairy Queen, Orient Express, and Javelin, and follows the development of trains from early steam to Diesel engines and modern electronic locomotives. 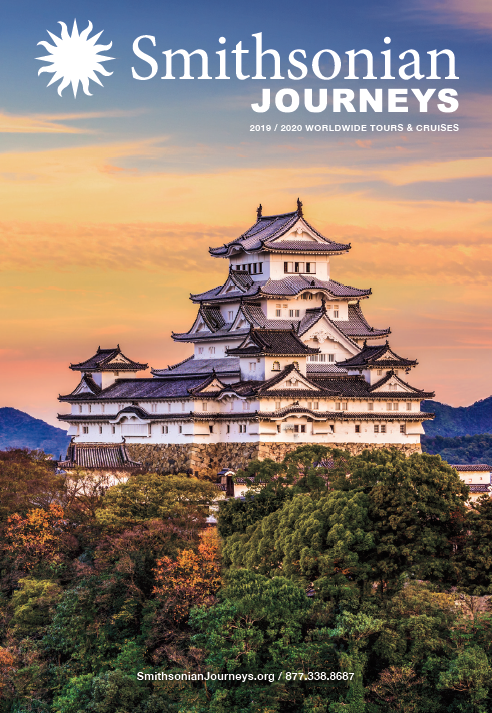 Beautiful photographs and detailed maps explore some of the world's most impressive rail routes from South Africa to Siberia, including the Darjeeling Himalayan Railway, the trans-Siberian Railway, and the high-speed Japanese Tokaido Shinkansen line. Includes 2 exclusive prints.